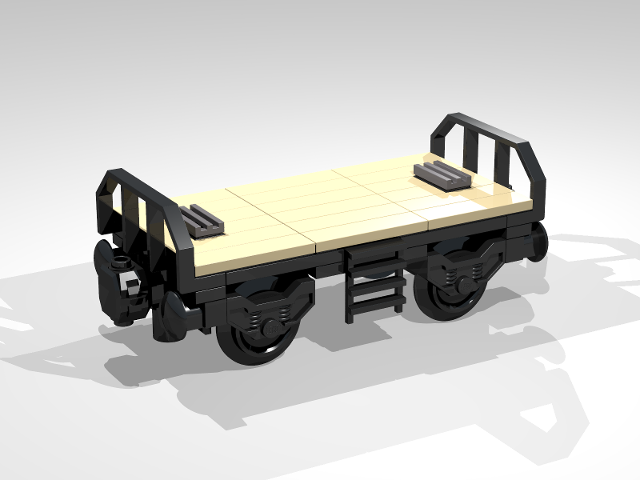 This MOC resembles an old-style container trolley. You can load it e.g. 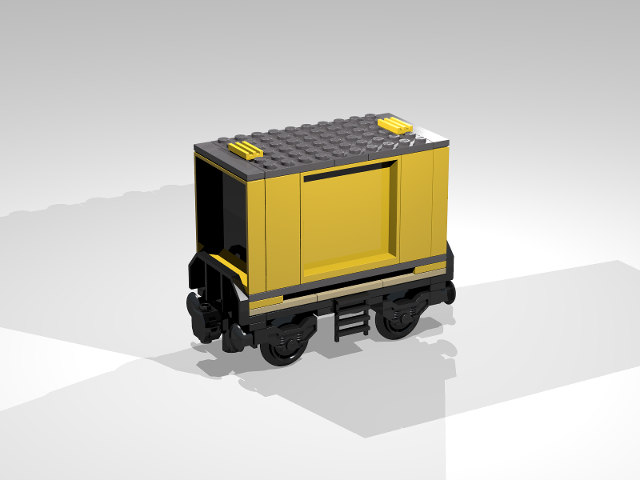 with the short container from set 7239.